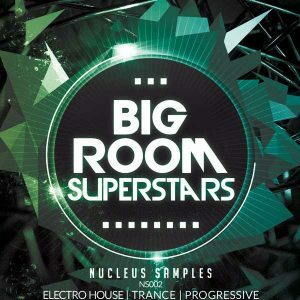 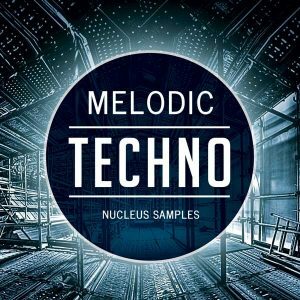 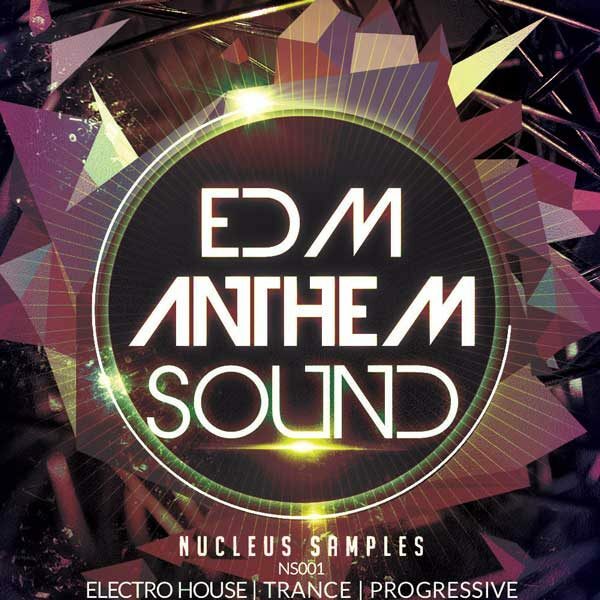 Nucleus Samples presents EDM Anthem Sound. 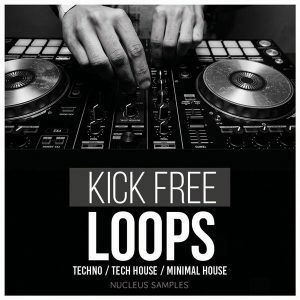 The pack contains 475mb of seven EDM Construction Kits. 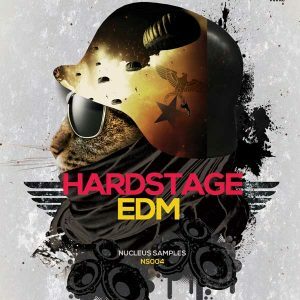 If you are still searching for the festival destroying main- room sounds, the search is over.